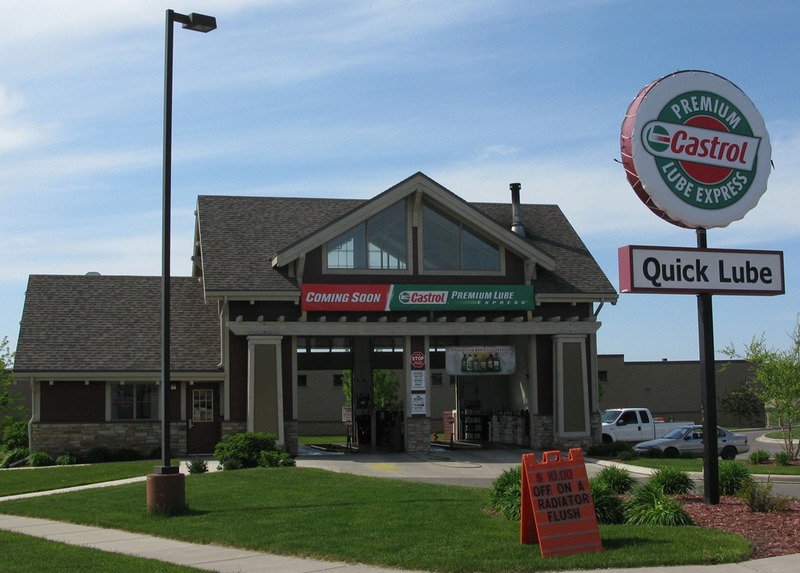 Oil Can Henry’s at Hwy 3 and Honey Locust Drive has become a Castrol Premium Lube Express. OCH International is the parent company of Oil Can Henry’s and has some kind of an alliance with Castrol, as the Castrol logo is visible at the bottom of their website. The franchise is owned by Jeff Hasse, also the proprietor of the CountryInn Northfield and AmericaInn Northfield. Jeff is also on the boards of the NDDC and the Northfield Area Chamber of Commerce.